Some of the more adventurous (and handy) homeowners can install a paver patio. But they’re more of an exception than the rule. While you can still attempt paver installation on your own, chances are you will end up spending far too much or making a mess of things. The better move has always been to hire paver installation companies to do it for you. Before the base prep, you have to make sure that you won’t hit any plumbing, cable, or electrical lines. This means first having those utility lines marked, and then digging deep down below the root level of vegetation. It gets a little tricky with dry soil, so you might want to water the area first before digging. If you don’t want a protracted battle against weed, you can use landscaping cloth in order to create a barrier between the new base of sand and the old soil. This will effectively hinder unwanted vegetation from encroaching upon your paver patio from underneath. People instinctively try to go for a level patio, but the proper approach is to have one that slopes away from the home’s foundation toward a place that can handle moisture well or an actual drainage area. This ensures that the patio is not delivering water straight into your home’s foundation, contributing to water damage over time. Paver installation companies recommend at least a quarter inch drop in elevation for every 2 feet of distance. Most DIY paver installations look decent at first. But paver installation companies know that unless the homeowner knows what he is doing, the paver will show some ill effects within a year. It could be settling or other problems caused by site conditions, or even weather-related problems such as frost heaving. It is important to understand proper base prep. You need to learn the right excavation depth to the selection and use of the right materials. 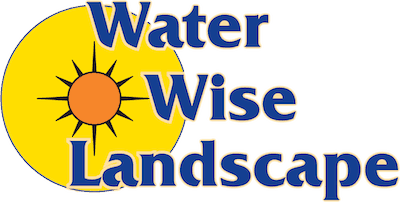 This is why hiring paver installation companies like Water Wise Landscape is cheaper in the long run. 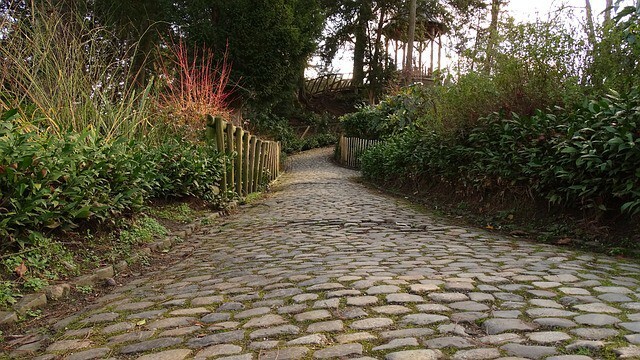 If they do your paver installation, they only need to do it once and there will be no problems in the future. On the other hand, a DIY project will go bad within a year, and you’ll have to hire the professionals eventually. You end up spending multiple times compared to just hiring the professionals the first time around. 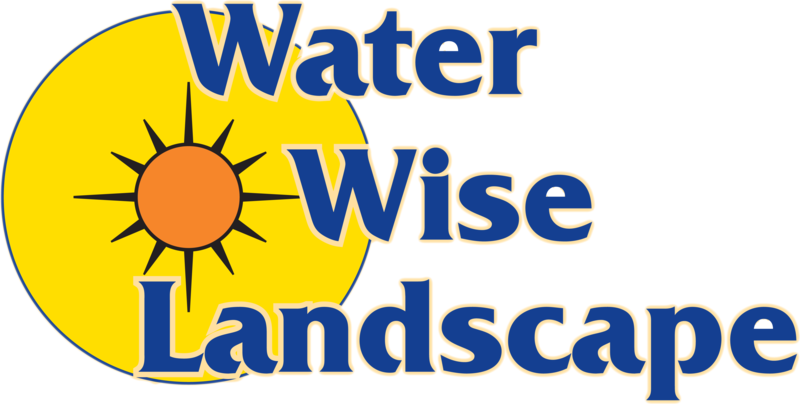 If you decide to leave it to the pros, you can contact Water Wise Landscape now and we’ll give you a FREE estimate.